Review: Dartmouth College is a private, Ivy League university in Hanover, New Hampshire, United States. 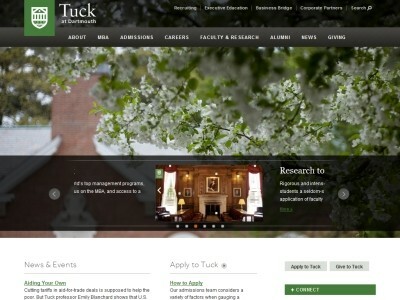 It comprises a liberal arts college, Dartmouth Medical School, Thayer School of Engineering, and Tuck School of Business, as well as 19 graduate programs in the arts and sciences. Incorporated as "Trustees of Dartmouth College," it is one of the nine Colonial Colleges founded before the American Revolution. With an undergraduate enrollment of 4,196 and a total student enrollment of 5,987, Dartmouth is the smallest school in the Ivy League. Dartmouth College was established in 1769 by Congregational minister Eleazar Wheelock. 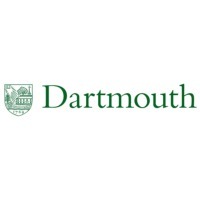 After a long period of financial and political struggles, Dartmouth emerged in the early 20th century from relative obscurity. Dartmouth alumni, from Daniel Webster to the many donors in the 19th and 20th centuries, have been famously involved in their college. Dartmouth is located on a rural 269 acre (1.1 km 2 ) campus in the Upper Valley region of New Hampshire. Given the College's isolated location, participation in athletics and the school's Greek system is high. Dartmouth's 34 varsity sports teams compete in the Ivy League conference of the NCAA Division I. Students are well-known for preserving a variety of strong campus traditions.